Sign up for Broadjam today to follow Matthew Dahlgren, and be notified when they upload new stuff or update their news! 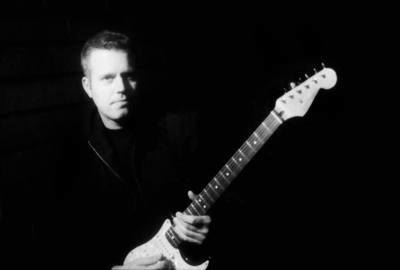 Matthew Dahlgren is a rock/blues guitar playing coming to SXSW with an All Star Blues Band (http://www.youtube.com/watch?v=Nyxk8awITWY) who have played with everyone from Aretha Franklin to Smokey Robinson, The Doors to Janet Jackson. We're coming down to SXSW looking to play as much and as often as possible! The youtube link above is just a sample of the show, which can range anywhere from 20 minutes to 3 hours. Do you need a ROCKIN blues/rock band with some of the best players in the industry? Than look no further! Schedule is filling up, but we're open to anything you may have in mind. Cost negotiable, able to provide PA for additional cost.